How to Start a Food Blog in 6 Easy Steps: This quickstart blogging for beginners guide will teach you how to start a blog and make money with WordPress. Step-by-step instructions for 2018 full of ideas and inspiration for aspiring lifestyle bloggers. Maybe you love cooking and coming up with new recipes. Maybe you have something powerful to share with the world that could help others (we all do!). Maybe you’ve heard how lucrative blogging can be and you dream of quitting your job, striking out on your own and working from home. Great news. Starting a blog can bring you all of that (and more!!). 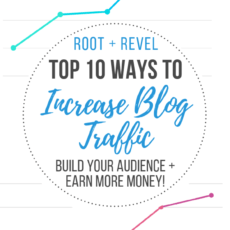 Since I started Root + Revel back in October 2015, I’ve learned just how lucrative, fulfilling and empowering running a blog can be. 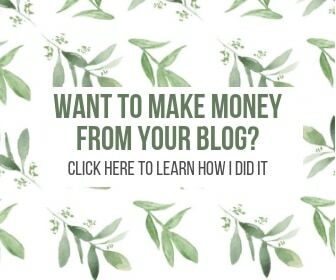 Blogging truly changed my life, and it allows me to earn thousands of dollars a month doing something that I love from the comforts of my own house. Freedom, flexibility, satisfaction…these are just a few of the perks of blogging. Plus, you can start a money-making blog for just a few dollars a month. Seriously–blogging might be one of the lowest overhead cost businesses around. That being said, blogging can also be incredibly overwhelming, complicated, exhausting and downright hard. This is real talk: we all know that nothing worth having comes easy, and blogging is no exception. Buuuuuuut, there’s good news (other than how worth it blogging is! ): it doesn’t have to be so difficult. Often times, the hardest part is just getting started. Fear not–I’ve created a step-by-step guide for you all about how to start a blog. 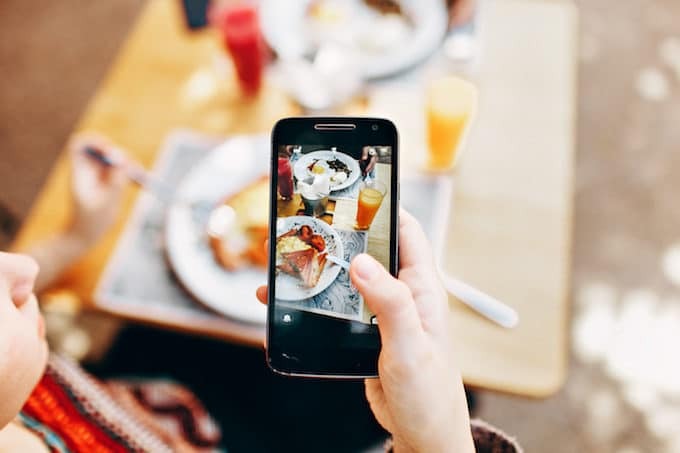 A quick Google search reveals there are over 340 million food blog results out there, so simply starting a food blog with no angle is going to be a REALLY hard way to stand out, especially in this day and age. Instead, I’d recommend coming up with a specific hook, a niche, something that is going to make you different from the other millions of food blogs out there. Maybe it’s a dietary preference, like gluten-free baking. Maybe it’s a restaurant review blog in your local city. Maybe it’s your background as a professional chef or a doctor or a nutritionist that will help you stand out and inform your writing. Maybe you’re targeting a specific subset of people: millenials who don’t know how to cook, busy moms over 40 who need quick weeknight recipes for their family, people diagnosed with Type 2 Diabetes. You get the idea. The point is, the more narrow your audience and your niche, the more likely you are to be successful in this oversaturated interweb of food blogs. After you’ve done some serious brainstorming (I recommend starting a spreadsheet and doing lots of word association exercises) and have decided on a name (I think a good blog name is descriptive and/or clever, or both), you’ll want to make sure it’s available. Keep in mind, your domain is essentially your address on the internet, it’s the name people type in their URL box to find your website. So don’t make it to complicated, with lots of different dashes or dots or weird spellings that people will often misspell and thus not find your site. Keep it simple, straightforward and you’ll be fine! 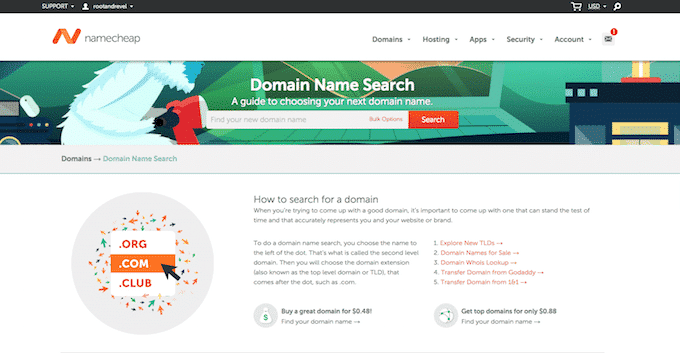 Simply type in your desired domain to make sure nobody else has already taken it. You can buy your domain with Namecheap, or with Bluehost you can get your domain for free. Keep reading to find out how! Now that you’ve chosen a domain name, you’ll have to host it. Hosting is like renting space online to display your blog. There are dozens of hosting services out there, but the best, cheapest and easiest option for beginning bloggers is Bluehost (plus, they give you your domain name for free if you decide to host with them!). I started out with Bluehost and used them until my traffic reached over 50,000 pageviews per month. 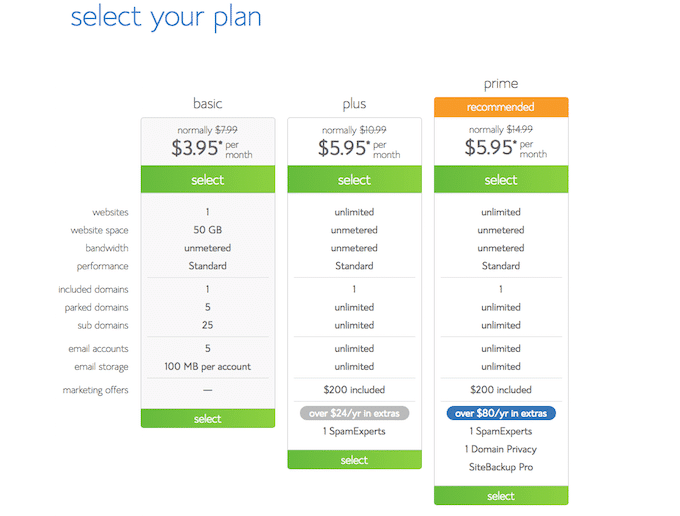 I then upgraded to a more expensive, but more feature-heavy service called Cloudways. But if you’re just starting out, Bluehost is the way to go. They’ve got a few different plans, but I recommend just starting with the Basic Plan for just $3.95/month (this is a special deal for Root + Revel readers; normally it’s $7.99/month). The basic plan will provide everything you need when just starting out, and you can always upgrade to a more robust plan later as needed. I also recommend choosing the 36-month plan, which will help you save money, too. Another way to save money? Sign up for eBates, the FREE cash back app that gives you extra money in your pocket! 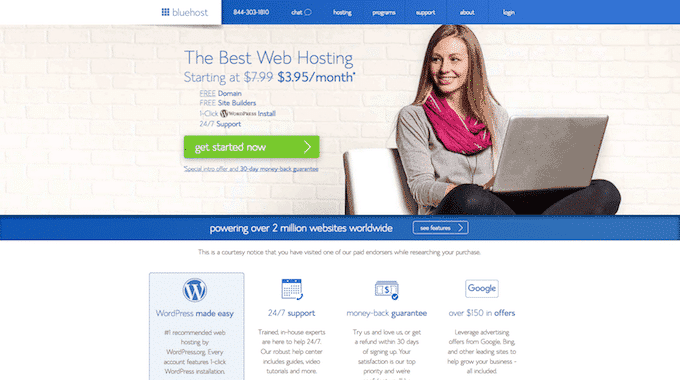 With Bluehost, you’ll get $10 cash back. Literally, all you have to do is sign up and install the browser extension, and then eBates will notify you when you’re shopping on a site that gives cash back and you simply click to activate the deal. DONE! Cash back is now on its way. Once you’ve completed your hosting registration, it’s time to pick a content management system. This is the tool you’ll use to actually design your blog and write your posts. While some people go with Squarespace or Wix, I think that’s a mistake. 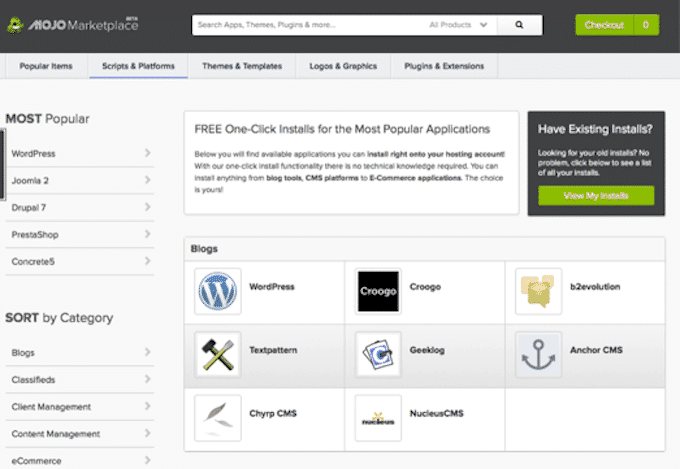 Wordpess is the #1 blogging software out there and you’ll have more themes, plug-ins, SEO capabilities and it’s the most popular and robust DIY platform out there. Plus, it’s FREE! And it’s super easy to use. And if you chose Bluehost for your hosting, you’re in luck since you you’ll have WordPress automatically installed, and you can even pick a theme right away (which is the next step #5 below). Bluehost also has “live chat” customer service peeps on the ready to answer any questions you might have in this process. Note: make sure you go through WordPress.org and not the free version at WordPress.com, which will limit your capabilities and require your domain have wordpress.com in it. Trust me, it’ll be worth it to go with WordPress.org. After you’ve set up WordPress you’ll officially have your own blog. Whoop!! Congratulations. The best is yet to come, though. The next step is choosing a theme (i.e. the design for your blog). WordPress has tons of free WordPress themes to pick from, but if you’re approaching your blog like a business rather than a hobby, I recommend choosing a premium theme. If you signed up with Bluehost, you’ll be prompted to pick a theme right after you register. Note: A theme has two parts, the framework (the bones) and the design (the face). I personally went with The Genesis Framework and StudioPress’ Foodie Pro Theme. I can’t recommend this theme enough for food bloggers–it’s beautiful, easy to navigate, comes with a recipe index, and it’s super customizable. After you install your theme, you can modify your design with custom colors, fonts, widgets, navigation menus, and add your logo and photo. This is the fun part! One last step and you’ll be ready to start sharing your recipes and foodie know-how with the world! 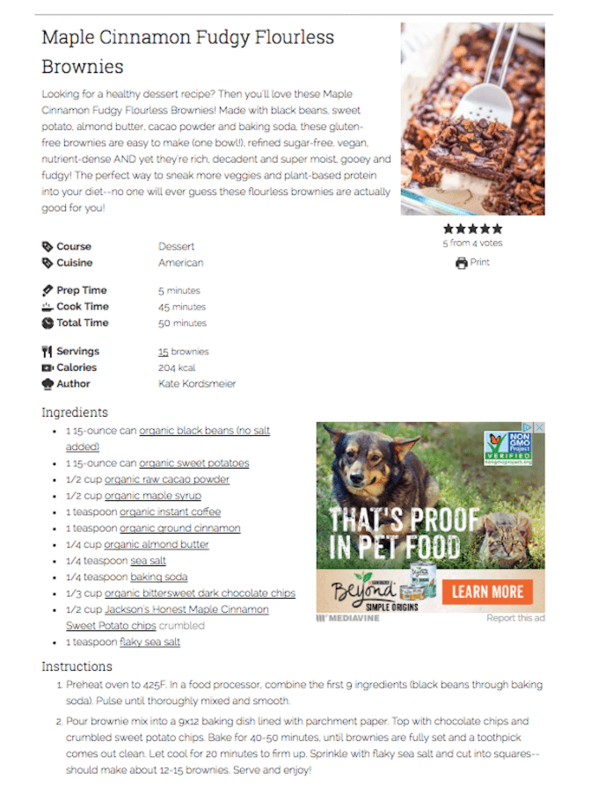 If you’re going to be publishing recipes on your food blog, you’re going to need a recipe plug-in. 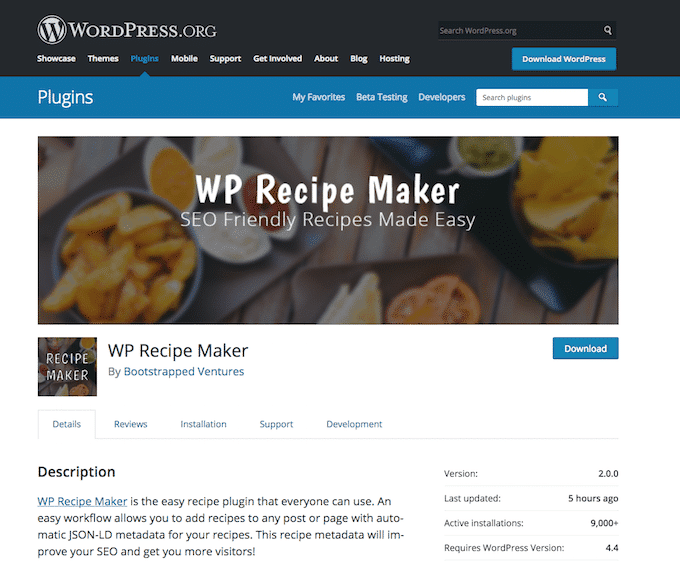 This is basically an extra tool you download within WordPress that helps you create those cute little recipe cards with nutrition information, cooking times, servings, ingredients and instructions. And there you have it! You’re now officially a food blogger. Welcome to the club! 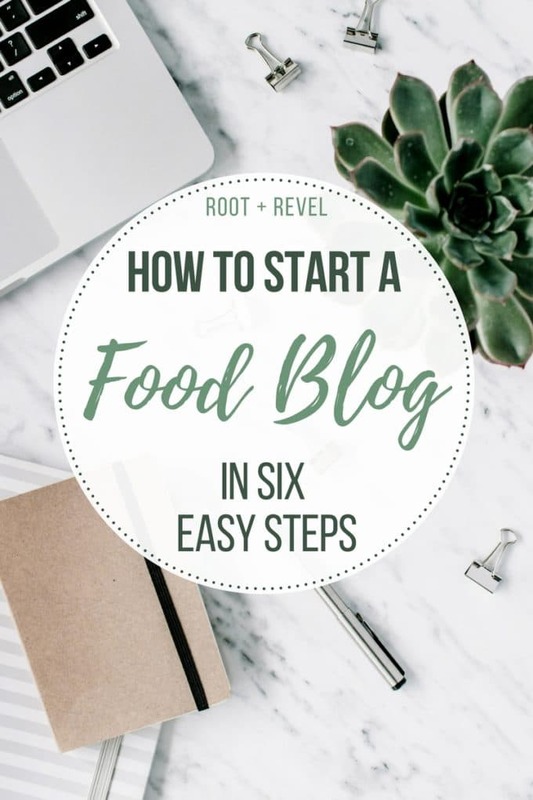 While this quick start guide to starting a food blog covers technical aspects of getting your blog set up and running, there’s a lot more that goes into running a successful blog than just producing great content (which I know you’re doing anyway!). There’s promotion, photography and video, and then (likely your reason for being) monetizing your blog. Stay tuned as we’ll share tips on how to make money blogging next. 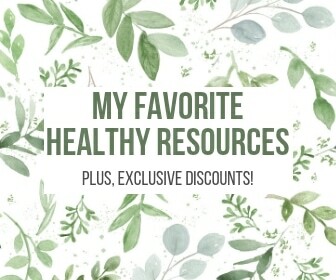 In the meantime, be sure to check out my favorite blogging resources here. This actually really helpful! Thank you, so much! Wow, Very good information posted by you. Its really good and useful for us. Thanks. Didi again… What can I say, I’m simply in love with your blog! 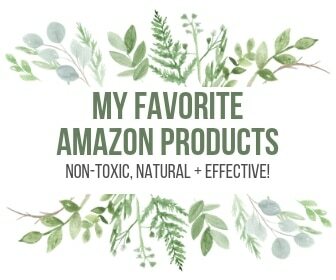 I too am a blogger, and we share the same health and wellness niche :)… Perhaps one of the reasons why I love this blog so much. I’m a nurse and health coach who also happens to have PCOS. I wanted to use my knowledge and what I’ve done to have my symptoms well-controlled. So our stories are truly similar I find. I find your tips about starting a blog quite handy. My blog is relatively new (launched in September 2017), and I’ve already implemented some of the suggestions you’ve made in this article. I too find that WordPress is way easier and more efficient than, for example, Wix, when it comes to building a blog. They have themes for every kind of bloggers out there. I’m going to keep digging through your blog to see if you’ve got any tricks to increase traffic 🙂 I feel that’s where I’m stuck right now. Hi Didi – Thanks so much for your supportive feedback and I’m so thrilled to have you here! Welcome to blogging – it’s great that you’ve already implemented some strategies. Check out the income reports because I usually address traffic there. More important than anything is just providing quality content above anything else, and testing things out to see what does and doesn’t work for you. Best of luck! This is so helpful. Do you work work individually with bloggers? I’d love a couple of coaching sessions with you to get some guidance. Thanks! Thank you for this article. I was easy to follow and very straight forward. I am planning on becoming a food blogger, focusing on Family Friendly Budget Meals. I think I will call it The Recipe Box. I am also looking into become a food critic, well researching it to start. Hi, Shani – Congrats on your decision! I’m really happy to hear that you found this helpful, and I am excited for you and all that’s ahead! I was a food writer for a decade and share free freelancing + blogging tips in my new Business Series. 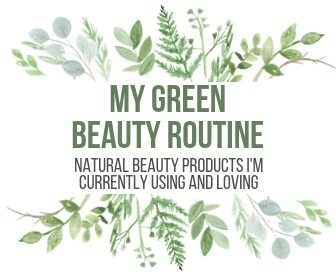 If you haven’t joined, I’d love to have you! How do i join the busiess series? What a great walkthrough of all the steps! Love how you break it down into easy and actionable pieces. I’m sure this will help many people get started with their dreams!